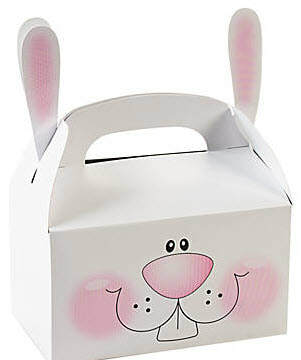 Hire the Easter Bunny to deliver eggs and a letter on the night of Saturday March 24 OR March 31st (you choose). The eggs are hidden in your front yard. *The Bunny is only accepting orders for homes in Broomfield County, Vista Ridge, Huntington Trails, Fall Brook Farms, Lafayette, Superior, Firestone, Frederick and Dacono. Zip codes 80020, 80023, 80241, 80530, 80504, 80514, 80520 and 80516 are also included at this time. 30 Eggs=$30.00- includes 1 "Golden Egg" with a special surprise! 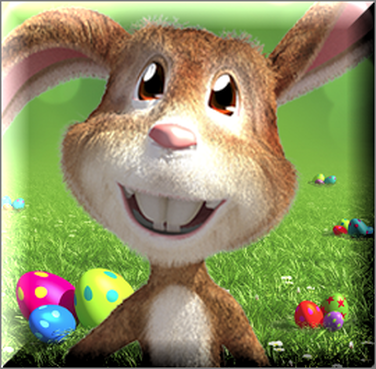 50 Eggs=$45.00- includes 1 "Golden Egg" with a special surprise! 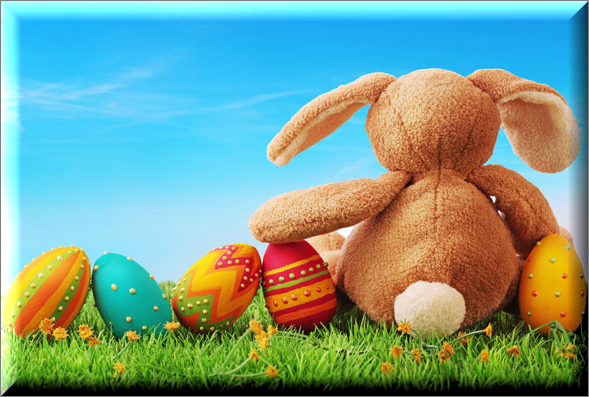 70 Eggs=$65.00- includes 1 "Golden Egg" with a special surprise! Order by Thursday March 29th for Saturday March 31st night delivery! Or Thursday March 22nd for Saturday March 24th delivery! Simple select your egg package from below. ​For the shipping address at checkout please put the address for egg delivery.